the inner world of our conscious experience – Think of your experience of seeing that red flower over there. the outer world with which we interact and over which we have limited control – Think of light rays of various wavelengths that reflect off that red flower and come to your eye and strike your retina. Indeed philosophers have a special term for this separation: the hard problem of consciousness [2,3]. Despite all the advances in neurological science, the reductionist nature of modern physical science keeps it from arriving at an understanding of consciousness. 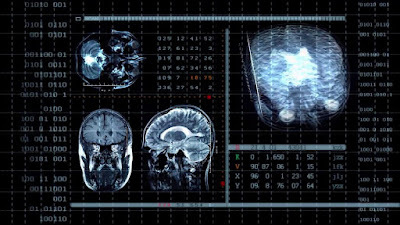 I am among those who believe that this disconnection between the inner and outer worlds will persist in the academic sciences and humanities as long as they continue to rigidly isolate objective reality from the observer's subjective participation . The creators of this film, however, are looking to bridge this gap and establish a merging of these two worlds. Though there is a progression to these sections, they can be viewed separately. Overall, there are positive and not-so-positive aspects to this film. On the positive side are the brilliantly crafted and composed visual images throughout the film, along with the accompanying music that complements the imagery perfectly. These images invariably incorporate dynamic movements, including many fascinating computer-generated fractal images that continuously evolve into new shapes. On the downside, however, is the repeated and somewhat indiscriminate confluence of science, magic, pseudoscience, and spirituality. I will comment more on this latter issue below. Then it proceeds through the four sections. OK, but then the narrator goes on relate akasha to the physics notion of the vacuum (empty space), which is the medium in which Schroedinger waves oscillate. The physics model of the vacuum has no mass by itself, but it has some properties. He then wrongly relates this to the Higgs field, which is related to the Higgs boson – a notion from the Standard Model of physics that has recently had some empirical verification. However, although the Higgs field is thought to permeate all space, it is not the same as the vacuum. Later the narrator wrongly correlates akasha with the physics notions of “dark matter” and “dark energy", which is a mistake. Although those aspects of matter may be pervasive throughout much of space, they are not the ground of being. So there is a reckless invocation here of various physical concepts that appears to be an attempt to put a scientific stamp of authenticity to the author's thinking. “Science is approaching the threshold between consciousness and matter. 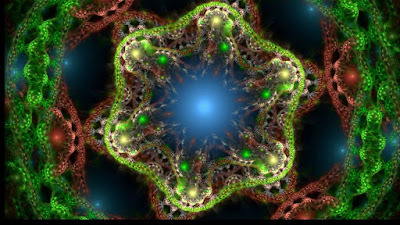 The eye with which we look at the primordial field, and the eye with which the field looks at us, are one and the same." We can grant some poetic license, here, but the frequent conflation of many technical terms in the narration, such as 'matrix', 'field', and 'force', in the same breath can be misleading, at best. 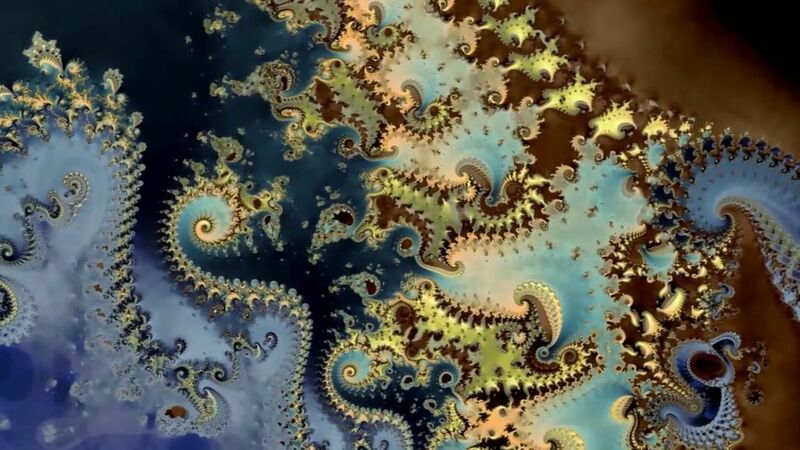 Then things get back on a more promising track with a fascinating depiction of fractals, which visually invokes the idea that the complex structure of the universe is infinitely recursive, as represented by some mathematical notions of nonlinear dynamics. The trajectories of nonlinear systems near an equilibrium exhibit this form of fractal structure. They are not simply random, nor do they have simple forms. Instead they have recursively repetitive forms of unending complexity. Disturbingly, however, the discussion now moves to a consideration of cymatics , which is a pseudoscience that is fascinated with standing wave patterns of liquids in elliptically-shaped bowls. 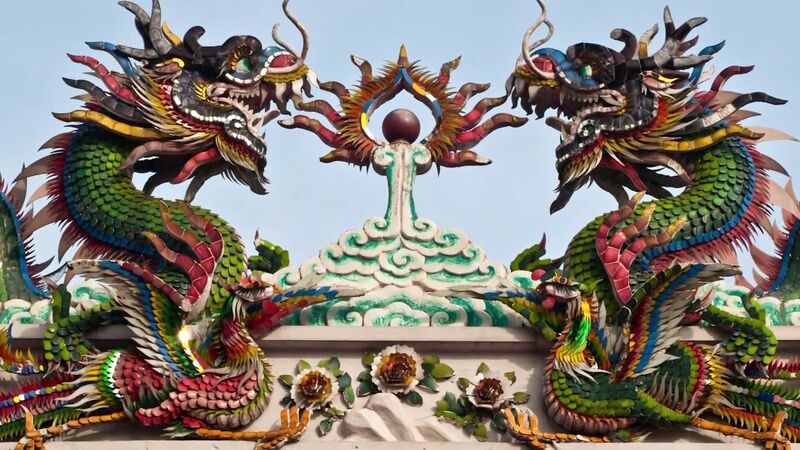 Also shown are trivial similarities between fractal images and ancient Buddhist figures. The main idea of this Akasha section seems to be the assertion that modern physics is approaching an understanding of consciousness – something that the ancient mystical practices knew all along. Although I respect ancient mystical practices and notions of spirituality, it is wrongheaded to suggest that physics and various ancient pseudoscientific practices, which should be distinguished from truly mystical spirituality, are converging towards a unity. In fact it is misguided to identify ancient spiritual wisdom with now obsolete theories of natural science that were contemporaneous with the spiritual practitioners of those ancient times. People who today stubbornly hold on to those outdated physical theories are pseudoscience practitioners. a pseudoscience makes too many false predictions. This is the case with astrology, which despite veiling its predictions in vague statements, routinely makes false predications. a pseudoscience obfuscates its statements so that they are not falsifiable. I have seen palm readers behave this way by making predictions that could be interpreted in almost any way. So, unfortunately, the Akasha section is littered with presumptuous and problematic assertions. In this section the focus is on why the physical universe is structured in the way it is – that is, why does it have the particular mathematical structure that we observed it to have? 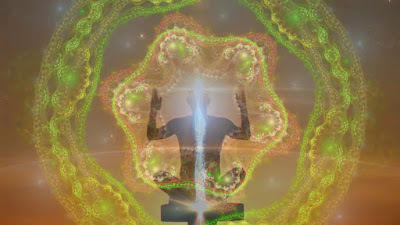 In particular and as metaphor for this general question, there is an interest in the mathematical nature and structure of the spiral, including connection of some spiral with the mathematical notion of the Fibonacci series, as well as the many manifestations of the spiral throughout nature. This question contradicts what has already been shown visually. 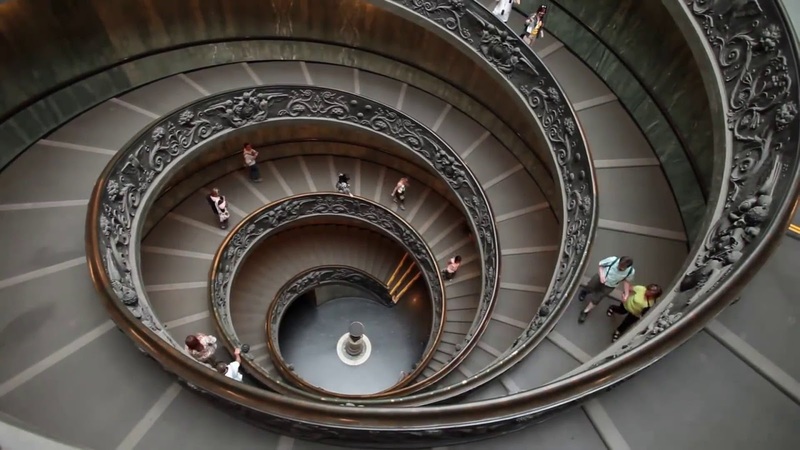 The spiral appears regularly in nature, and it was natural for ancient people to adopt it as metaphor. The suggestion that modern science is catching up with the ancient mystical traditions (some of which are littered with pseudoscience and magic) and thereby connecting up with them is misleading. Nevertheless, it is a fascinating question as to why the observed universe has the mathematical structure that we observe. Is it due to something intrinsic to the natural world, or is it intrinsic to the observer? serpents (and snakes in general), which is generally associated with descent. birds, which are associated with ascent. The serpent is associated with Dionysian, animalistic urges. It represents downward movement and is the “manifested spiral”. I am not sure what that means, but he connects this to kundalini as a life force. Birds are metaphorically associated with upward movement towards the celestial, spiritual realm. Not surprisingly, he connects this to the Holy Spirit. 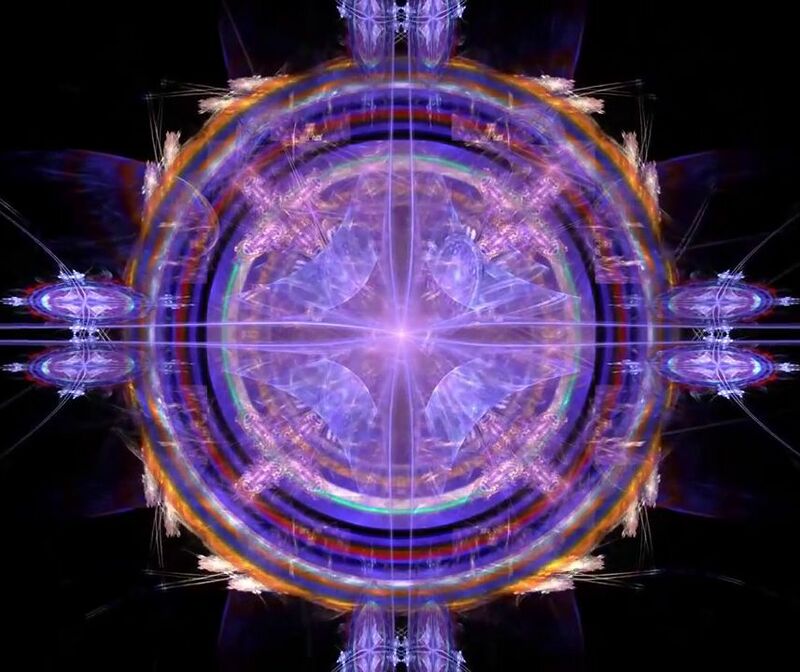 However, he later abandons the bird symbol and switches this upward representation to that of the lotus (the “flower of life”), which he goes on to connect with geometric shapes, in particular perfect geometric solids. Each chakra is a lotus, he claims. There are many beautiful and compelling dynamic images in this section, too. The last section concerns that aspect of consciousness associated with “reflection”, or “thinking about”. As one might expect from a meditation coach, the narrator wants us to go beyond thinking. However, he goes too far when he blames all the world’s problems on thinking. He urges that we empty ourselves of all ambitions, which I would say is simply an urge towards passivity. What is really wanted, I believe, is a proper balance between reflective thinking and compassionate engagement. It is true that we must accept what is, but then we must adapt to whatever has changed in the world (a practice that the narration does recommend) and carry on with our loving and compassionate efforts. After all, doesn’t the author want us to think about what is being communicated in this film and then, as a consequence, to sometimes, but not always, go beyond thinking? Even so, this is still the most satisfying of the film’s four segments, because it does get into and consider the wonders and possibilities of being engaged with the world. Despite my misgivings about various aspects of the thesis presented in this narration, I believe that the film is worth seeing. It will help make you contemplate the beauties and infinite possibilities of your world. Inner Worlds, Outer Worlds, available here. “The Hard Problem of Consciousness", Wikipedia, (9 October 2015). David Chalmers, "Facing Up to the Problem of Consciousness", Journal of Consciousness Studies, 2 (3): 200–219, (1995). However, there are current efforts to include the observer in fundamental scientific theories, see, for example: “Relational Quantum Mechanics”, Wikipedia, (20 April 2015). “Breathe True Yoga”. Note that Schmidt’s partner, Eva Dametto, is also credited with creative contributions. “Cymatics”, Wikipedia, (12 October 2015). "Falsifiability", Wikipedia, (21 Septermber 2015).